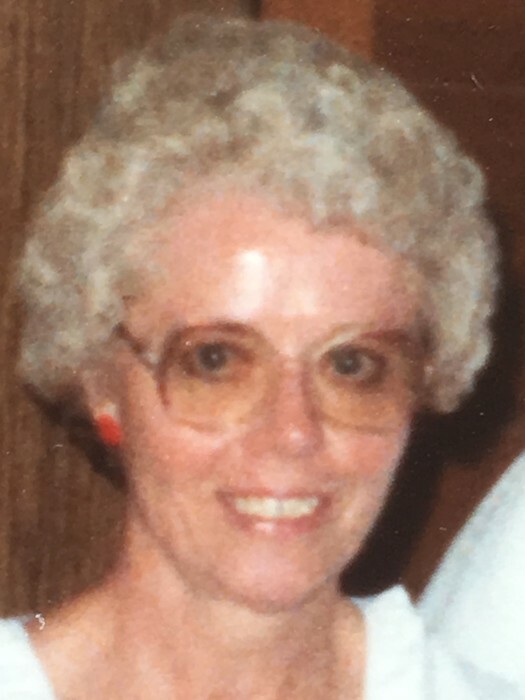 Mary Jane (Adkins) Cutler age 83 of Livingston, passed away April 12, 2019 in Manhattan, MT. A memorial funeral service will be held on Friday, June 28th, 2019, 1:00 P.M. at Franzen-Davis Funeral Home, 118 N 3rd St., Livingston. Graveside committal and burial will follow at Mountain View Cemetery. A reception will follow the burial. Mary Jane was born on June 13, 1935 in Livingston, MT to Muriel (Westercamp) and David Adkins. Mary Jane attended schools in Livingston, graduating from Park County High School in 1953. She then attended MSU Bozeman and graduated with a nursing degree and subsequently became a registered nurse. Mary Jane met Bill Cutler, the love of her life, in Livingston, MT. They were married in 1957 and were loving companions until Bill's death in 2017. They had two children, Kathy and Steve. Mary Jane and Bill lived in Washington D.C. (where Kathy was born), Forsythe, MT, Miles City, MT (where Steve was born), and Lewistown, MT. They planted roots in Lewistown where they worked and raised their children. Mary Jane worked as a nurse at St. Joseph's hospital beginning in 1968. She waited to do this until both children were in school full time. Mary Jane also worked at the Center for the Aged and eventually retired to take care of her husband. They enjoyed 38 years in their home on Spring Creek. Mary Jane was known for her great organizational skills, spotless home, and miles of personally painted white picket fences. She enjoyed reading, exercising, sewing, scrapbooking and crafting. In 2002 Mary Jane and Bill returned to MJ's family home in Livingston to be closer to their children and grandchildren who lived in Bozeman and Belgrade. Her family was of utmost importance to her and she took great care of them. She adored her four granddaughters and was active in their lives, attending rodeo events, piano recitals, and other school and sport activities. 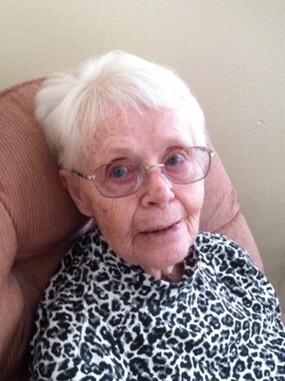 She was also blessed with three great-grandchildren. She was a devoted wife who became a devoted caretaker for Bill after an unfortunate car accident in 1988 which left him a paraplegic. They did not let this accident define them or stop them. They traveled to 49 states in their motor home, enjoying national parks, museums, and scenery along the way. Mary Jane was lucky enough to travel to England twice, the first time with her dear friend, Beverly, and second with Bill, he played a good sport, going because it was her desire; this was great, as she loved British history, as well as the queen. Mary Jane was preceded in death by her parents and her husband Bill. She is survived by her sister, Sally (John) Palagyi of Billings; daughter, Kathy Cutler of Belgrade/Seattle, son, Steve (Lora) Cutler of Bozeman; granddaughters Alicia, Sydney, Jessica, and Rachel; great-grandchildren, Zeek, Lucian and Arya, and cousins, nieces, and nephews. Donations in Mary Jane’s name may be made to Stafford Animal Shelter, 3 Business Park Rd, Livingston, MT 59047.